Special Contract tells the story of Bell Canada’s involvement in the construction of the Mid-Canada Line (also known as the McGill Fence), a series of radar stations running along the 55th parallel to provide early warning of a Soviet bomber attack on North America. 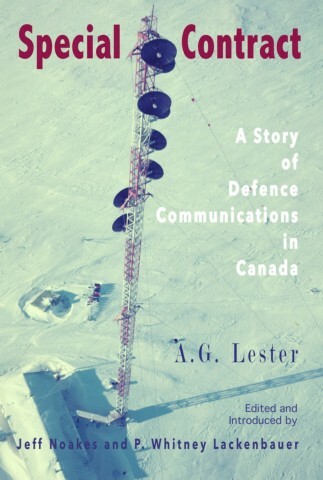 Written by Alex Lester, a self-made engineer who headed Bell’s Special Contract Division that oversaw the building of the line during the mid-1950s, it details the project from the tropospheric scatter system that linked the sites to the completion of the microwave towers and stations dotting the mid-Canadian landscape. This important account provides unique insights into the political, logistical, and construction challenges involved in building a radar and communication system in remote Northern locations. Whitney Lackenbauer, Ph.D., is Professor and Canada Research Chair (Tier 1) in the Study of the Canadian North with the School for the Study of Canada at Trent University. His recent books include Shaping Arctic Policy: The Minutes of the Eskimo Affairs Committee, 1952-62 (co-edited 2019); Familiar Fields to Foreign Soil: Three Rural Townships and the Great War (co-authored 2018); China’s Arctic Ambitions and What They Mean for Canada (co-authored 2018); Roots of Entanglement: Essays in Native-Newcomer Relations (co-edited 2017); and (Re)Conceptualizing Arctic Security: Selected Articles from the Journal of Military and Security Studies (co-edited 2017). 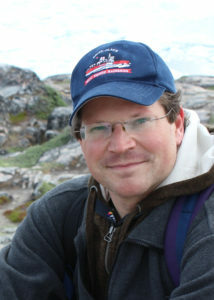 Jeff Noakes, Ph.D., has been the Second World War historian at the Canadian War Museum since mid-2006. He is the author or joint author of books, book chapters, exhibition catalogues, and articles on subjects related to the First World War, the Second World War, the Cold War, and the Arctic, including Forged in Fire: Canada and the Second World War (2016), and, with Andrew Burtch, The LeBreton Gallery: The Military Technology Collection of the Canadian War Museum (2015). 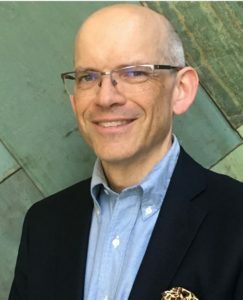 Along with Tim Cook and Nic Clarke, he is co-author of Canada in the World Wars (2016), and with Janice Cavell he is co-author of Acts of Occupation: Canada and Arctic Sovereignty, 1918-25 (2010).